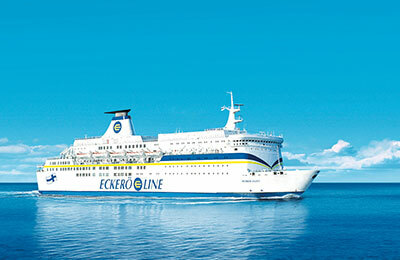 Eckerö Line operates ferry services between Estonia and Finland. As well as comparing prices and times for Eckerö Line, we'll also show you results for alternative operators, such as Tallink Silja and Viking Line to help you get the whole picture. The only Eckerö Line crossing is Helsinki (Finland) to Tallinn (Estonia) with 2 crossings daily. Departures are available at 9:00am and 9:40pm. The M/S Nordlandia is one of the largest passenger ferries sailing the Baltic Sea, carrying 2,000 passengers. The company caters for both passenger and freight traffic between the two countries, with this one vessel. If you find yourself feeling peckish on board with Eckerö Line then look no further than deck 6. 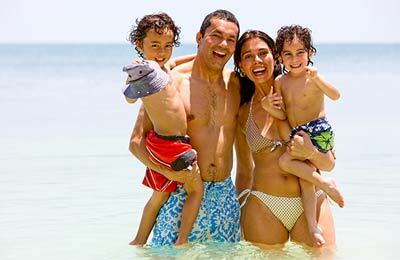 Featuring the Eckerö Buffet, the Grande Fiesta restaurant and the Cafè Arkad the M/S Nordlandia has something to satisfy every stomach.